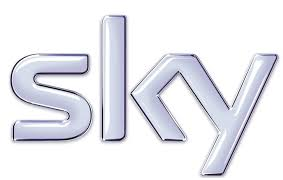 Sky is responding to changes in the way audiences view programmes by adding subtitles to its internet delivered on-demand services and box sets by next summer. Currently subtitles are available on Sky's regular, linear broadcasts transmitted via satellite, which can be recorded and played back with subtitles. Subtitles are also available on those on-demand programmes that are delivered via the satellite signal and found in the "Top Picks" section of the Sky TV guide. "...we understand that the way in which people watch TV is changing, and that the vast majority of on demand content is now downloaded over the internet. While there are significant technical challenges to overcome when subtitling on that platform, my team, and others right across the business are determined to address this. " The announcement comes follows Sky's recent expansion of its online on-demand service with additional programmes from Sky Arts and more children's programming.